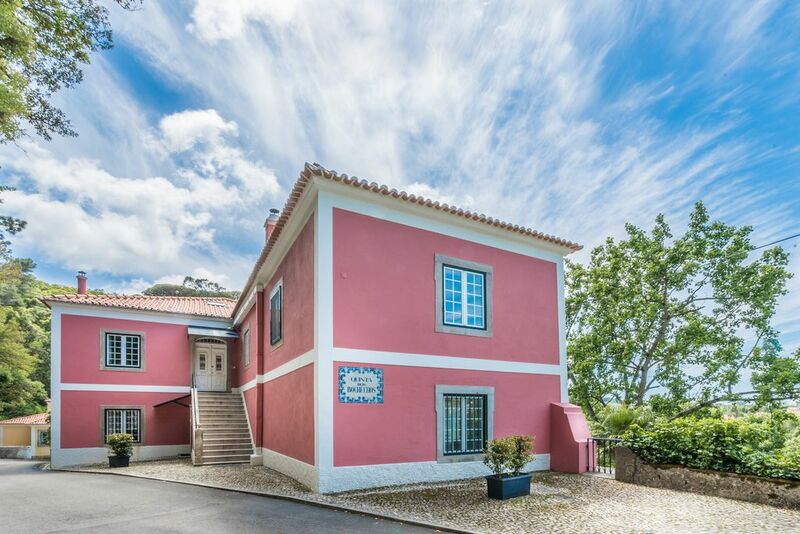 Quinta de S. Tadeu is a wonderful estate located in the Natural Park of Sintra-Cascais, UNESCO heritage and located just 1.5 km from the Historic Center of the Villa of Sintra. A 250-year-old mansion completely renovated and featuring 8 luxury suites. The property can be rented in its entirety or also each of its rooms individually. Enjoy a slow-life vacation! Nature, culture and beach, we are only 10min from the best beaches ! !